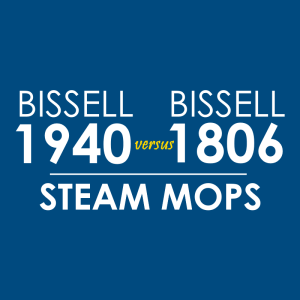 When it comes to steam mops and floor cleaners in general, Shark is up there when it comes to popularity, sharing the spotlight alongside appliance juggernauts such as Bissell. Over the years, Shark has released some memorable steam mop models that consumers learned to love. Case in point: the S3501 remains a favorite – still selling until today, or at least one that users are considering buying. 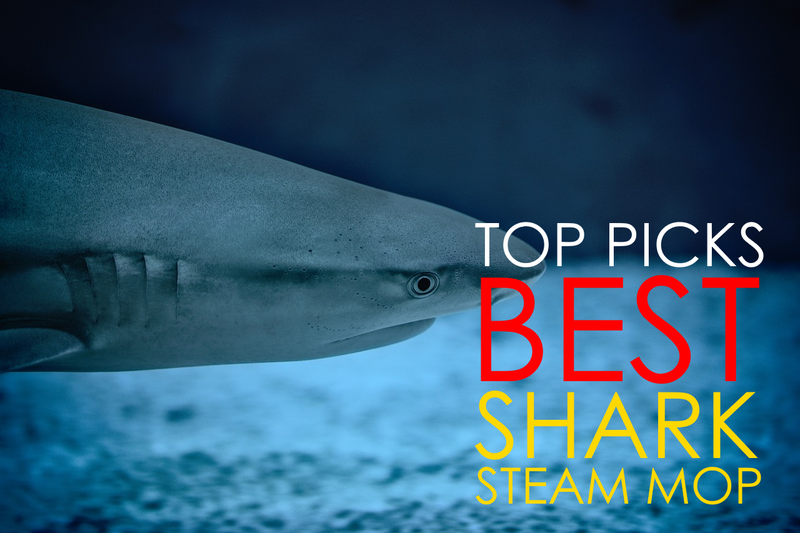 Here, we’re giving you our top picks for the best Shark steam mop available online. Our criteria vary, depending on how well the features deliver the promised results based on consumer feedback and comments. Nope, the Shark S3601D, also known as Shark Professional Steam Pocket Mop, does not rely on a pumping mechanism to generate a powerful jet of steam. It’s electronic, and it produces continuous steam. 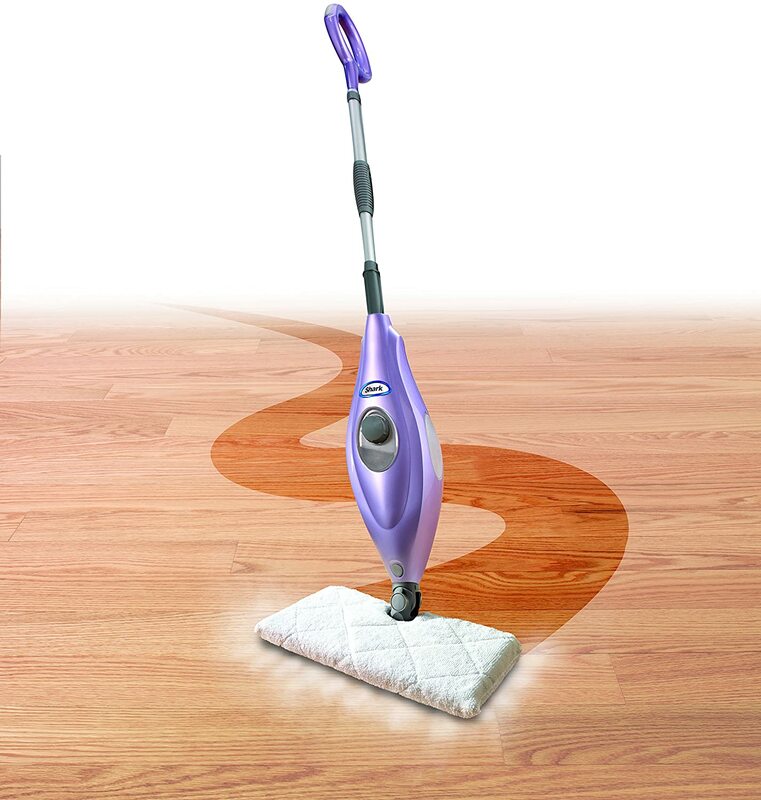 It boasts three levels of “Intelligent Steam Control” – dust, mop, and scrub. Choose which level is suited for the job at hand. For instance, the “scrub” setting tackles sticky messes. What kind of floors does the Shark S3601D work on? 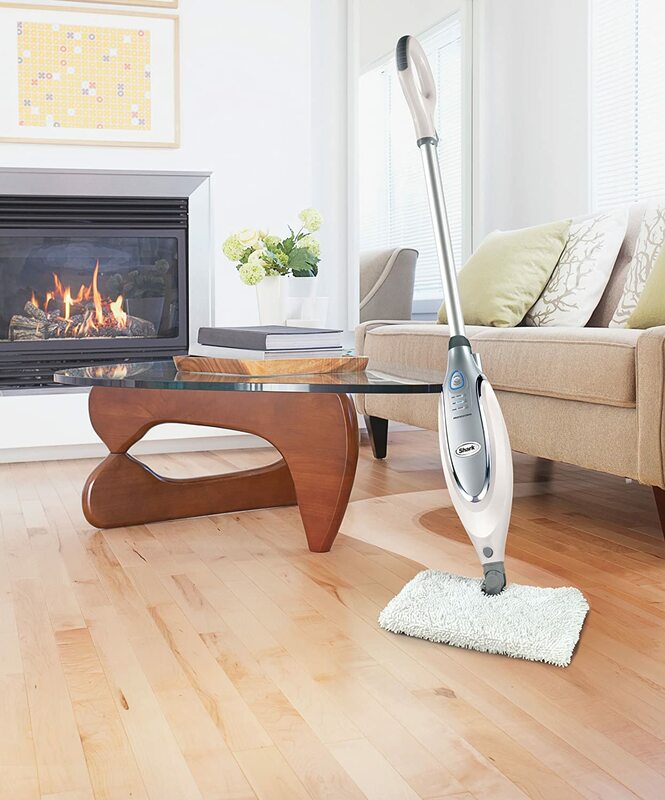 According to consumer feedback, this steam mop can clean laminate, hardwoods, LVP, ceramic, linoleum, and tiles. Unfortunately, this steam mop doesn’t have an attachment to sanitize carpets. Does it clean grout well? There are conflicting comments on this one. While some say they’re happy with the S3601D’s performance on grout cleaning, others are skeptical. We love the Steam Blaster function of the Shark Genius! How does it work? 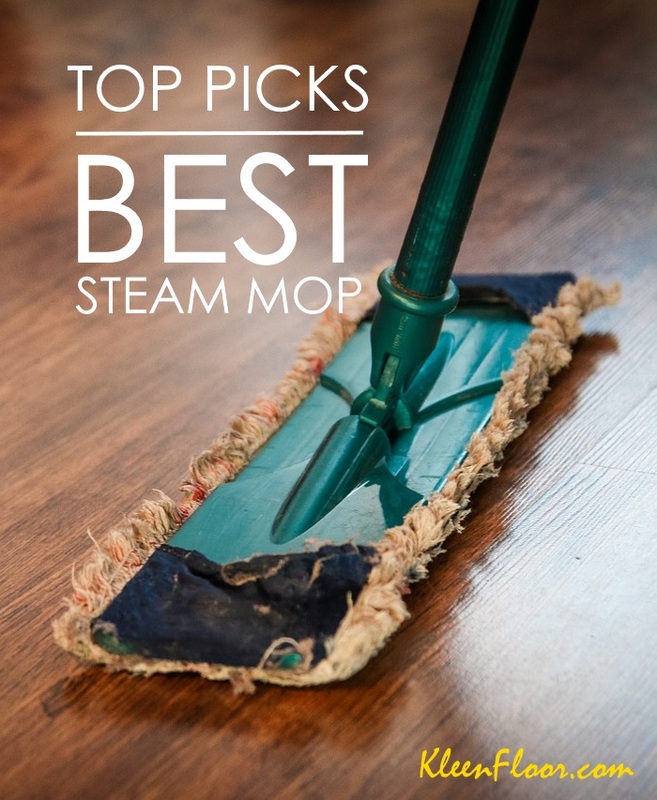 This unique feature releases a powerful jet of steam that targets and focuses on tough, stuck-on messes on your floors. As if that’s not impressive enough, this cleaning device is equipped with Touch-Free Technology that ensures you don’t do not touch the microfiber mop pads. With a touch of a button, the mop head opens up and releases the pad straight into your hamper or washing machine. The Shark Steam Pocket Mop (S3501) has a larger water tank capacity than the S5003D. But unlike the S5003D, the Shark S3501 requires you to pump the handle downward a few times to release steam. This is ideal for people who want to customize the amount of steam that they’d like to work on. In other words, these are consumers who are looking for an alternative to models that produce continuous steam. The S3501 is easy to use and navigate. It comes with a head that swivels and flips to ensure that you maximize the cleaning capacity of the pads. What is the Best Vacuum and Steam Mop Combo? 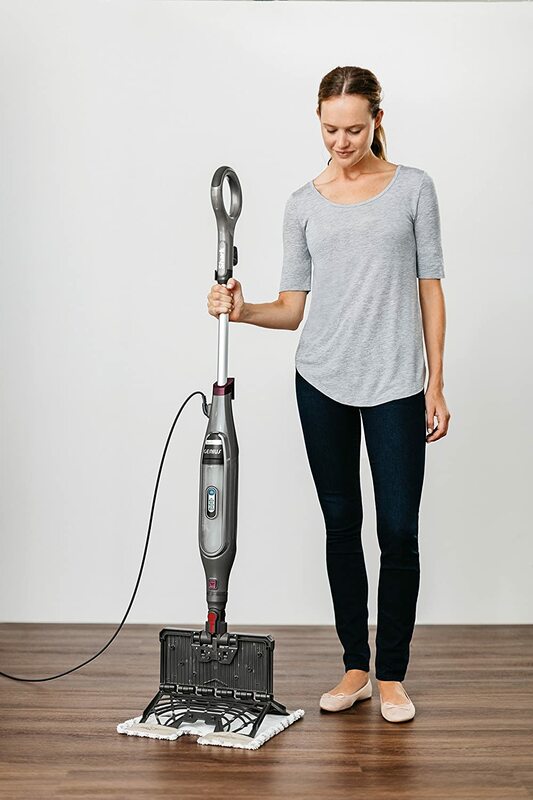 Shark Lift Away Pro vs Hoover Floormate SteamScrub 2-in-1: Which One to Get?